The Gators’ defensive line might have just lost another piece. Defensive tackle Malik Langham has entered his name into the NCAA transfer portal following spring practice. 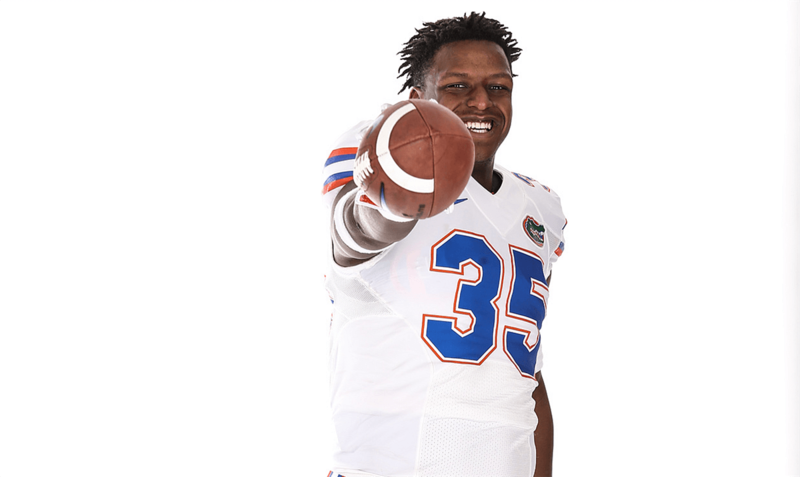 Langham, a redshirt freshman, appeared to have a long road to travel in order to earn some playing time, but his departure would nonetheless be a substantial loss for Florida from a depth perspective. Florida now has six scholarship defensive tackles on its roster. Langham can still change his mind and return to Florida if he so chooses, but very few people seem to believe he will do so. Best of luck to Malik as he searches for a new home.